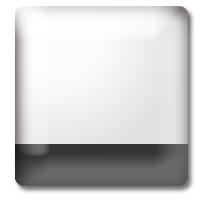 Database Tutor is a tutorial with an interactive database designed to introduce the use of a database. 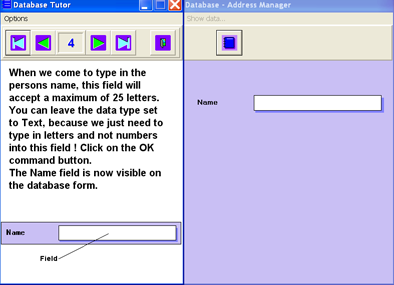 Database Tutor can be used with children who have no prior knowledge of databases. A tutorial with step by step instructions for creating a working database which stores names and addresses. 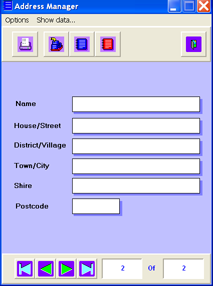 A database is included which is made up from form level to placing fields on the form and finally entering data. A stand alone database for storing names and addresses which children can add records to. Records can be printed and the database saved in csv file format for use with another database.